Governments cannot stop spread of hateful, perverted, pagan interpretations of The Quran. We Do, through our gentile missionaries. 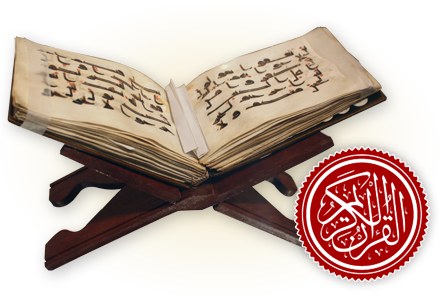 The Quran brought enlightenment to a barbarian people and created a civilization 14 Centuries ago. Our mission is to restore that lost enlightenment. Shalimar Radio is ON AIR. Download the App “ ASARULISLAM ” on your cell phone. Listen to Quran Lectures. Also on www.ShalimarRadio.US/podcasts . We are fiercely unconventional and bold Pakistani Voices that expose the Satanic Cults. We are The Truth . You will realize how important our mission is to counter persistent recruitment of Terrorists. Support us. We can eradicate Terrorism. JOIN our Educational Movement.